SHARLENE Makin is passionate about driver education and knows first-hand that it can help save lives. If it wasn't for the training she acquired through the Roadcraft Driver Education program she now runs, there is every chance she and then teenage daughter may have been seriously injured or killed, when a Landcruiser she was driving fishtailed on a wet road several years ago. Now CEO of Gympie's Roadcraft Driver Education, Mrs Makin said she's impressed with how far her team have come. "Roadcraft was in a dire financial position when I was first appointed. After my initial analysis of the organisation and the education it provided, I knew it had to be saved,” she said. 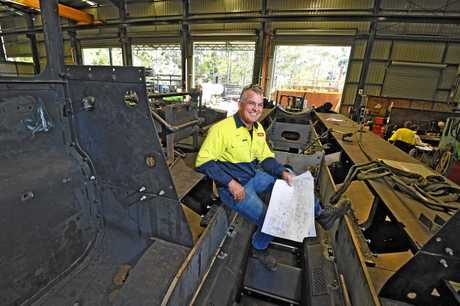 Roadcraft has played a pivotal role in the Gympie region. "I think many locals underestimate Roadcraft's significance. It is indeed the envy of other regions. The courses we run are potentially life-saving (I say "potentially” because we do not as yet have tangible evidence,” she said. "Locals are so fortunate that we have this type of education right here on our doorstep. Mrs Makin said Roadcraft was beneficial to the region because it created significant injection into the local economy. 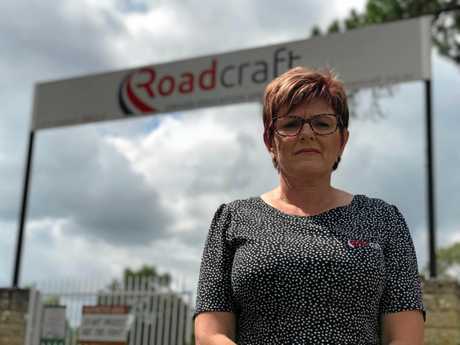 "The constant challenge is in seeking government recognition that the Roadcraft model really is best practice and really does create safer, more aware and more attentive drivers,” she said. "We do a lot of work in the political arena around road safety and just keep chipping away at this. 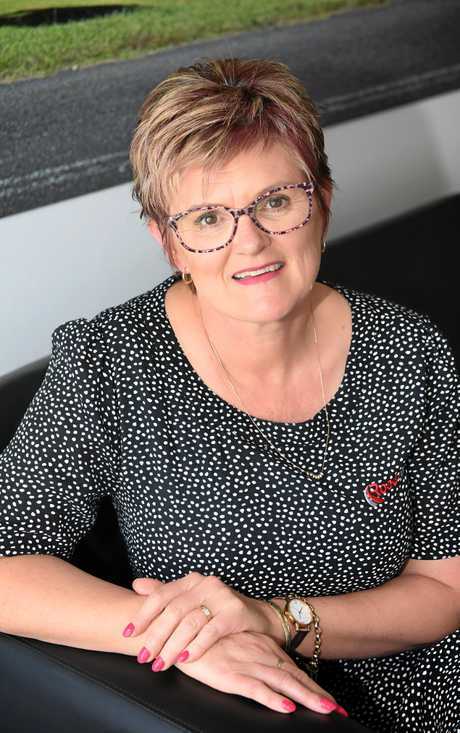 Mrs Makin is also the secretary and treasurer of the Gympie Chamber of Commerce. She believes it's important to help businesses grow. 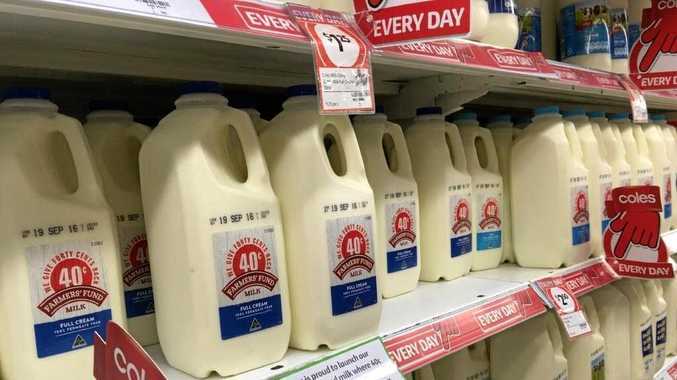 "I have had over 30 years' experience in small to medium business, and really embrace the concept of making small changes to create big improvements,” she said. SOME people know Jason "Macca” McPherson as the charismatic, energetic and enthusiastic boss of Gympie engineering company CPM Engineering. In sporting circles, he is the man who almost single-handedly resurrected the Gympie Hammers Rugby Union Club from extinction in 2016. The head coach of the Hammers reserve side, he was also the driving force behind growing the club to feature an under-16/17s boys squad. In 2010, there were 20 players in school rugby, this year there were 303 participants who played more than seven games. It is not just rugby union "Macca” is involved with; he has sponsored trophies and jerseys for junior rugby league's most passionate players for each age group from under-13s to 16s. "I was never a great player as a child, but it was my passion which kept me going,” he said. Professionally, CPM Engineering is an industry leader and one of the most respected local firms. Like "Macca”, the business's values are firmly aligned with growing opportunities within the Gympie region. CPM's delivery of the ground-breaking water processing machine Ali-Jak, is testament to this. The Ali-Jak was invented by "Macca”, and is a water treatment machine which converts liquid waste into reusable water. 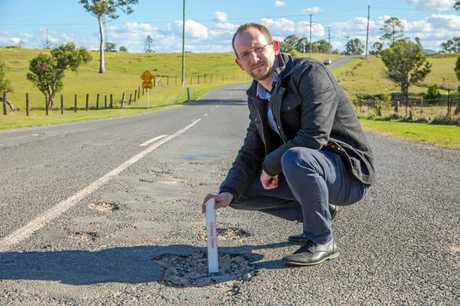 It will be utilised commercially next year, and CPM will fabricate the Ali-Jak in Gympie, creating employment and helping drive the economy. The Rattler has been a topic of discussion, and "Macca” said it has been a good project for CPM. "It combines old fashioned tradesmen skills mixed with new technology. There has been an average of about five staff working on the project,” he said. A CPM apprentice was rewarded with full time employment through the Rattler project. It also gave a mature tradesman the opportunity of full-time employment. 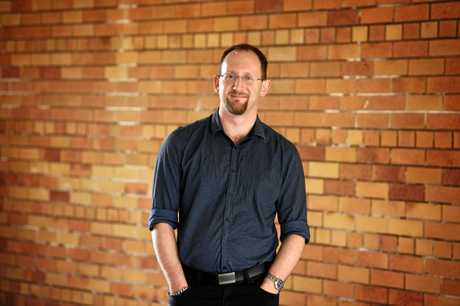 FEW terriers could match The Gympie Times reporter Scott Kovacevic for tenacity in journalism, especially if he smells a rat or hears the scampering sound of documents being unjustifiably hidden from the public. His sometimes darkly satirical sense of humour is a trademark of his opinion pieces, as determination is to his research and reporting. As with all of us, he is a product of nature and nurture. Determination is in his nature and his practical research skills probably owe much to the training he received in the course of obtaining three university degrees - A Bachelor of Arts in Theatre, First Class Honours in Theatre, specifically comedy. And a Masters in Journalism and Communication. All those qualifications are from the Griffith University Gold Coast campus. 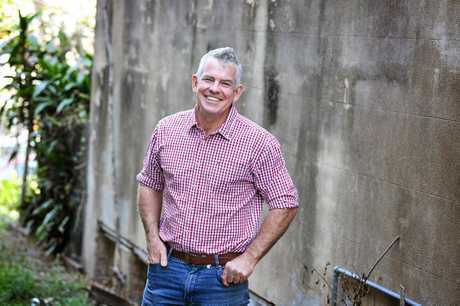 Born in Armidale, he has lived in Hervey Bay and Taree and spent 14 years at the Gold Coast. 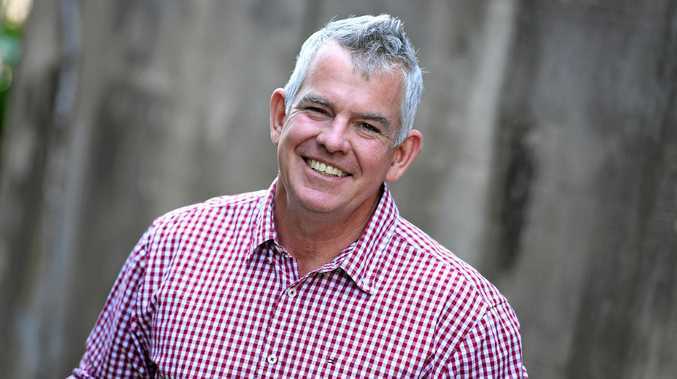 He worked as an entertainer at Dreamworld and occasionally as a stand-up comedian and as a technician, managing the theatre at Griffith University. As a piece of advice for politicians and other community leaders, he says it's easier to convince people of your argument if you have one and if you communicate it to people, talking, consulting, keeping people informed - general accountability. "The nature of people is you can probably convince them if your argument is strong. "The more information the better. Scott comes in at #19 on the Power 30 list, entering the mover and shaker charts for the first time this year. What do you think about Gympie's Power 30? Some could argue money is influence, and in some cases, they would be right. Others could argue sports stars hold greater influence than, say, artists and charity workers. Both could be right, or wrong, because that's the subjectiveness of power. Email your thoughts to editor@gympietimes.com or leave your comment online at gympietimes.com.au.